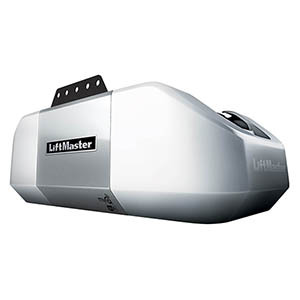 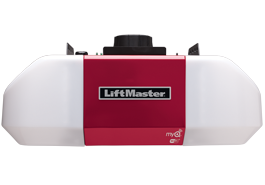 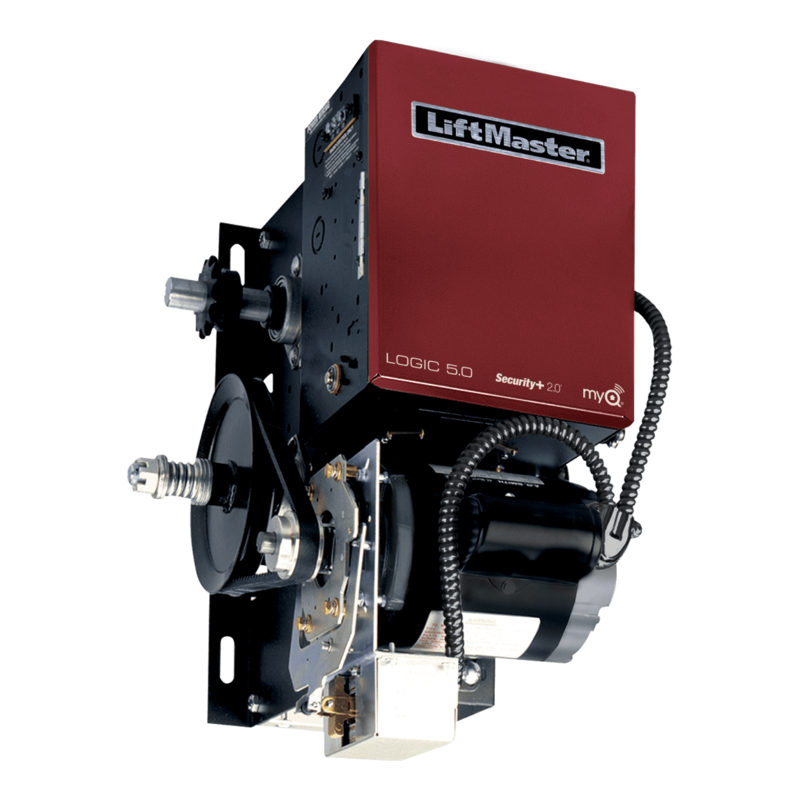 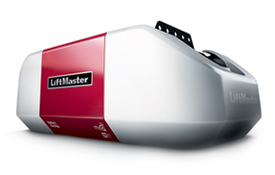 All Pro Door Services offers a complete line of residential and commercial LiftMaster® garage door openers, remotes and accessories. 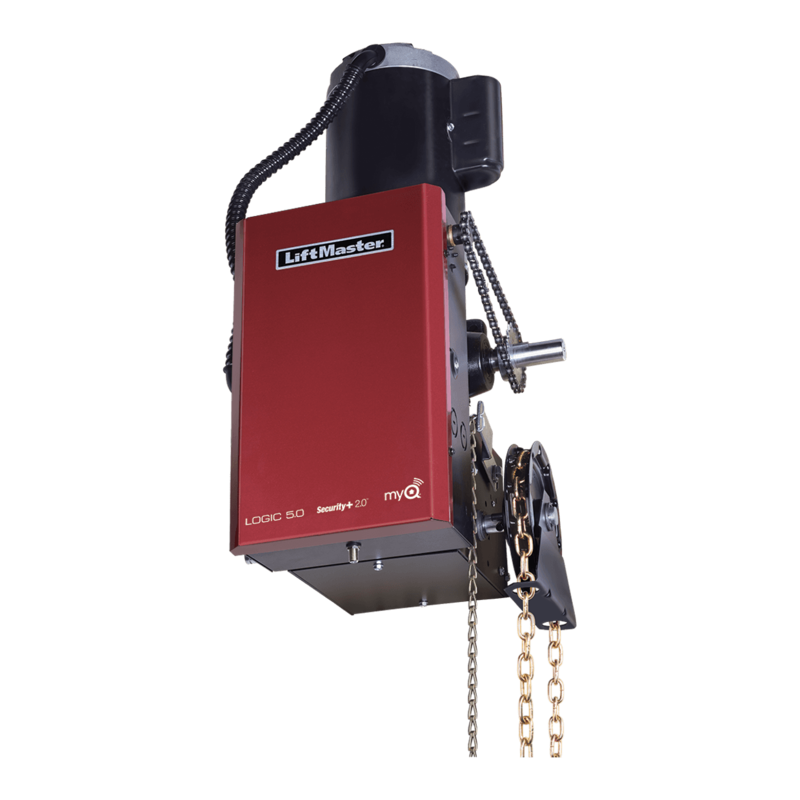 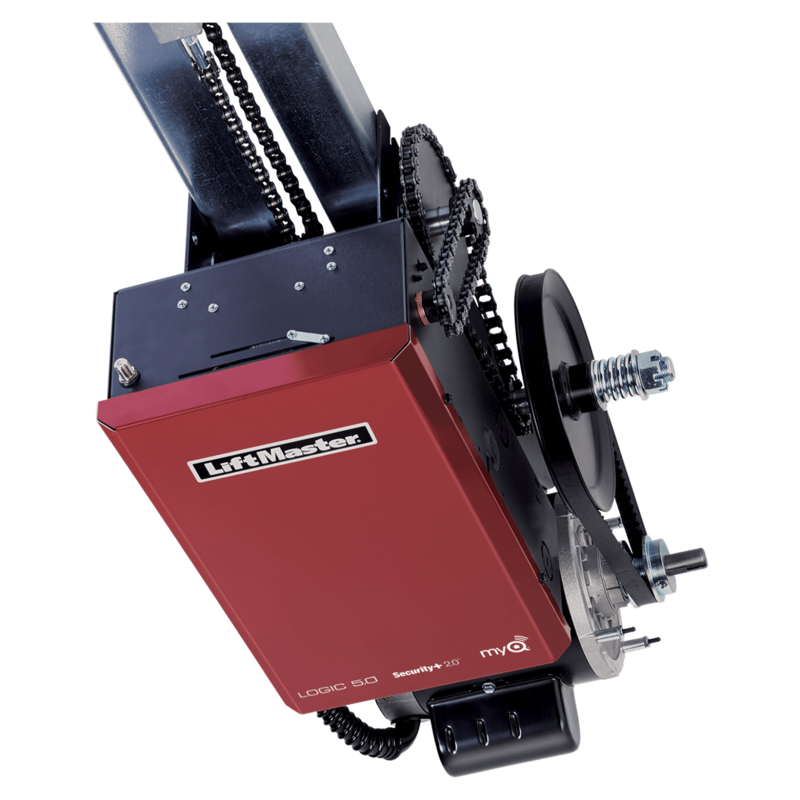 Our wide range of products provide a variety of options to suit your individual needs, including space-savers, higher HP for maximum lifting capacity, quiet operation and standby power system for full operation in the event of a power outage. 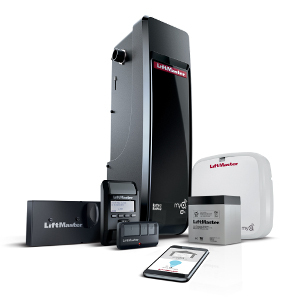 Ask us about the new MyQ® technology, giving you the ability to operate your garage door from a smartphone or computer from anywhere in the world! 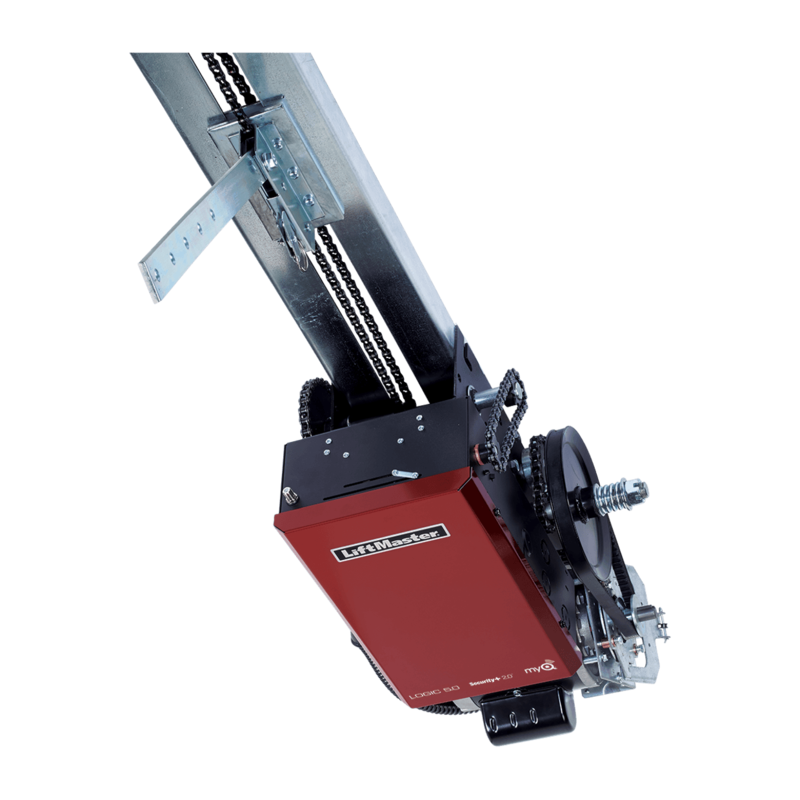 Contact us for all of your opener needs.